Monday: Erica Vetsch gave some tips and tricks to writing a KILLER author bio. Author bios are great for websites, proposals, and one sheets for pitch appointments. How's your author bio looking these days? Wednesday: Publishers Weekly bestselling author Debby Giusti and RWA Golden Heart finalist Josee Telfer shared "Ten Highlights from RWA 2018! 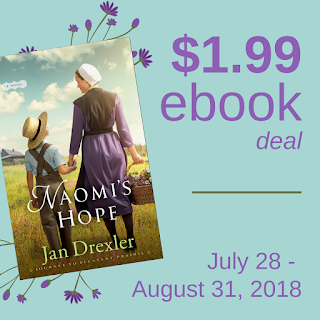 "The winner of the first copy of the fourth and final book in Debby's Amish Protectors series, AMISH CHRISTMAS SECRETS, and Josee's yummy giveaway of Pure Vermont Hard Maple Candies is Connie Queen! Congrats, Connie! Friday: "Location! Location! Location!" That pretty much sums up Friday's discussion with Pam Hillman. So many places to host your novel, what's your setting? From the Weekend Edition with Doc Mabry!!! It is possible that Ruthy forgot to put it in the WE on Friday, but Mindy (MJSH) is the winner of Richard Mabry's book "Guarded Prognosis"... Congratulations!!!! Monday: Join guest Jill Lynn as she shares her "6 Must-Do Editing Tips" before turning in a manuscript! Wednesday: Mindy Obenhaus is celebrating Christmas in July (make that August). She'll be talking about holiday books so be ready to tell us some of your favorites. Friday: Submit your work Friday! Stop by... be brave!!!! And submit either your idea for your story... and we'll flesh it out. OR... a few paragraphs of your work and we'll offer ideas on shaping and sharpening! Hands-on Friday in Seekerville! Click here to Enter....Only 3 More Days! to pick up a copy! Book Two now in Paperback!! 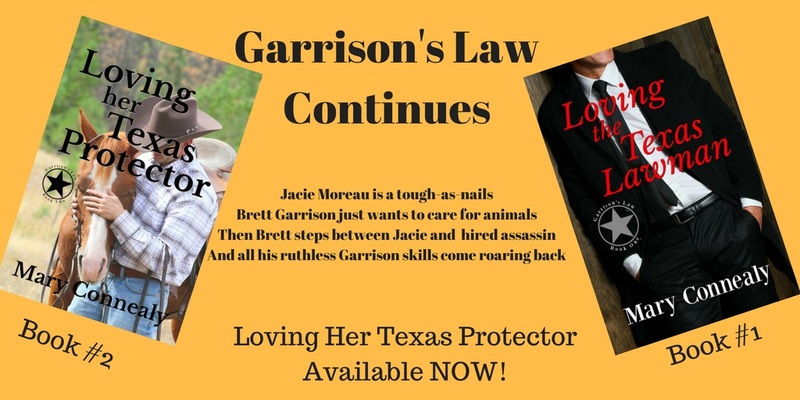 Loving the Texas Lawman and Loving Her Texas Protect are available now as ebooks or in print! I also bought an ad on Amazon. Has another seen it? I have no idea what it all means. 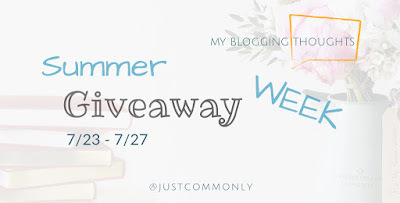 It's Giveaway Week on Just Commonly with lots of great prizes! 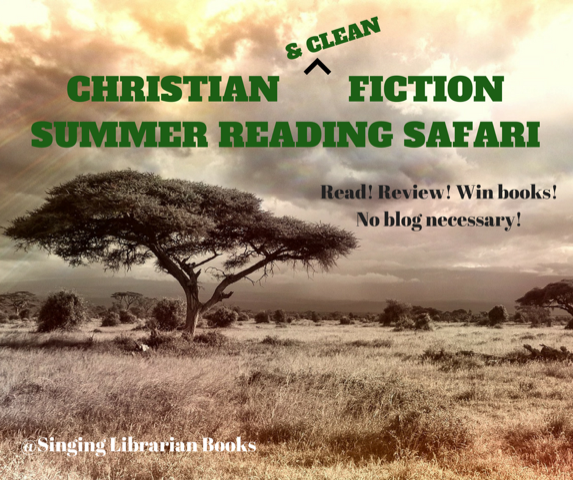 Christian Fiction in both Giveaway 3 & 4! Come celebrate with the Takeover Tour for The Orphan's Wish by Melanie Dickerson with JustRead Publicity Tours, starting August 2, 2018! A tour wide giveaway for one winner, open internationally! RUTHY SIGHTING TODAY, 7/28/2018!!!! Come see our Ruthy, bring books to be signed or stop by and buy one and support your local Christian book store! A fun title generator from Reedsy (thanks to Ricardo for sharing it with us). The Great Debate: To Prologue or Not to Prologue? by Meg LaTorre-Snyder from Writer's Digest (thanks to Cynthia Herron for Tweeting the link). How Much Time Should I Budget to Write My Book? by Tamela Hancock Murray at the Steve Laube Agency blog. Just for fun. Mental Can Openers and Writers' Hash - Lessons From A Balloon by Roulf Burrell at An Indie Adventure. Thanks for stopping by Seekerville! Have a great week! Happy weekend Seekerville! Are your summer weekends as chock full of crazy as mine are? If there isn't one reunion, there are two! But it's all good and we celebrate the joy of nice weather whenever we can! Congrats to winners... and join us on Friday (IF YOU DARE!!!!) :) and we'll talk about your ideas... and strong points of writing... with whoever is on hand to hang out with us! Looking forward to talking writing with you: Hands-on Friday! Good to be here and good links. AND good blogs planned for this week! I can always use editing tips, I love Christmas stories, and it's been way too long since I've had a Seeker critique anything of mine. Just finished a draft of a Christmas romance, so maybe I can double-dip! Been productive lately, finished the drafts of two books in two different series, my July goal, and made with a couple of days to spare. Not used to being this efficient. Fine-tuning the details for my ACFW trip and enjoying the New England summer, including its eccentricities such as last night's thunderstorm. Ruthy, spotted your new book at Walmart. Way to go! You have been productive, Kathy. Go, you! KB, you're on a roll!!! Good for you! Actually, I could TRIPLE up -- use Jill's editing tips on the draft, get inspiration from Mindy's Christmas-story chat, AND submit a scene for Friday's critique. This is going to be fun! Yes, it should be a good week! I've been watching "Christmas in July" on Hallmark and will be ready to absorb everything Mindy has to say on WED! Congrats to the winners! Happy Weekend! Can't wait for Hands-On Friday! Last weekend was a giveaway for Dr. Mabry. I didn't see where it said who won. But I also got new glasses, so probably missed it! Have a great weekend everybody! We went to the fair one night last week and saw cloggers perform. They wore me out! Then last night we went to the drive-in to watch a movie. Who knows what this weekend will hold! Sally, I'm glad you mentioned that giveaway! We'll check into it. How fun to go to a drive-in!! I haven't done that in decades. I wish we had a drive-in movie in my area of the world. What fun! Good morning, Seekerville, and happy weekend! I've got some fresh berries and vanilla scones on the counter, so help yourselves. I adore scones...and berries! YUM! Thanks, Mindy! Hope everyone has a happy weekend. I'm getting ready to eat some Blackberry waffles made from the blackberries I picked on Tuesday. While I was picking them plus blueberries I thought about writing them into a scene on one of my stories. I could just imagine the characters picking them. I came home and made notes so when I get to that scene I'll remember my thoughts. I'm looking forward to the posts next week. That sounds delicious, Wilani! And a great way to add to your WIP! Did you go to a neighboring farm to pick berries or did you find them in the wild? That's a great idea for a scene, Wilani! I'm spending the day working. Hoping to get many words written today, since I need between 3K and 5K to be where I want my WIP to be by August 1. Jan, I hope you got your word count done! Gulp -- Hands-on Friday sounds scary good. I can't believe Mary's releasing another romantic suspense novel already! Does she ever sleep?! Happy hot, muggy, bug-chomping weekend -- I'll be sweltering in my garden while accidentally swallowing bugs. Ugh. What do you think of 'Pristine'? 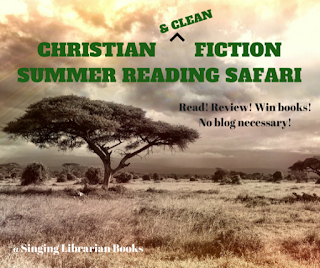 Do you like it better than saying 'clean' fiction? To me 'pristine' says: new, fresh, original, spotless. It's like a Thomas Kinkade cottage painting. Vince, for me, it doesn't sound like it has anything to do with fiction. It sounds more like the description of a landscape! :) However, "clean" sounds more like a the condition of a home. haha So it's tough to find the perfect word! IMHO, Christian fiction tells me it's clean and pristine and sweet. Although that only goes for traditional publishers. I'm sure an independent release could have whatever the author wanted to include in the story. He/she could call it Christian fiction even when it crossed the line into secular risque. I think you are both right. Sometimes the best solution is not to think of a better word but rather not to use the word at all. This reminds me of a management class I had where the students had for come up with solutions to a problem with a business process. After all the many answers were suggested, the right answer was to simply discontinue the process as it was not productive. I forgot that lesson. It's a lesson which can be very productive in editing problem passages. I continue to work on catching up from my week in Denver at the RWA National Conference. My watch is still on mountain time. WHAT? Well, it forces me to do the math, which is a good exercise to keep my brain sharp. LOL, Debby! I hope that doesn't slow your recovery from jet lag! Congrats to all the winners this week. Waving to Connie Queen! So glad you won Wed's giveaway!